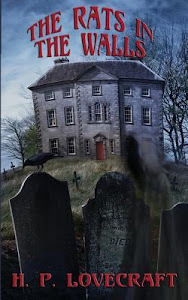 Terror is Our Business is a collection of "supernormal" investigation short stories by Joe Lansdale and Kasey Lansdale. 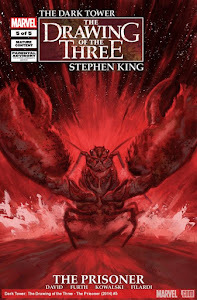 Terror is Our Business was such a fun read for me. 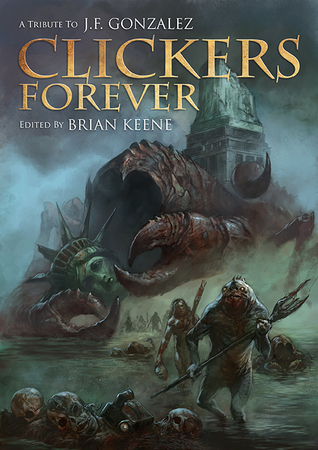 The stories in this collection were influenced by Algernon Blackwood, William Hope Hodgson, and Seabury Quinn. If you've known me for a while, you know how much I love Algernon Blackwood. I will be bumping my Seabury Quinn collection up the TBR immediately. 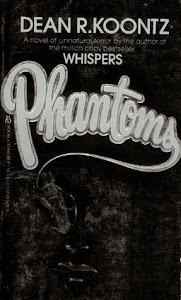 I could see the Algernon Blackwood influence immediately in the first story The Case of the Lighthouse Shambler. A solid mix of Blackwood and Lansdale was a slice of heaven for me. I mentioned earlier this month that I was craving creatures that dwell in the dark. The setting in The Case of the Angry Traveler absolutely satisfied that craving for me. It was perfect timing! The only complaints I had were actually addressed in Joe Lansdale's introduction to the collection. The beginning stories were framed with an old school storytelling device that put a bit of a wall between the reader and the story. There were also a lot of similarities between the original Dana Roberts tales. 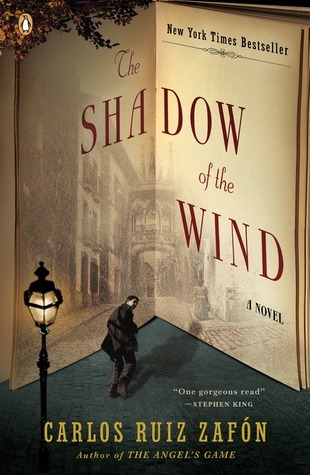 These minor complaints dropped off midway, though, as the character Jana entered the book and offered a fresh perspective on the remaining stories. Overall, I had a blast with Terror is Our Business. 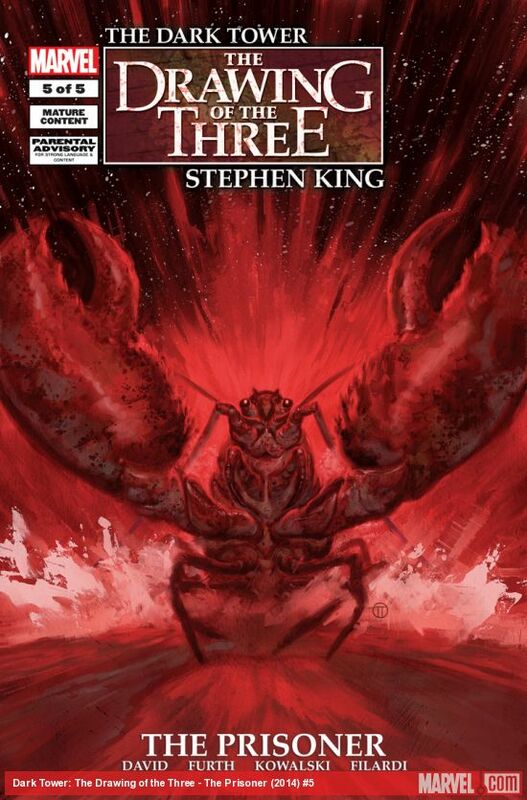 It hit on so many supernatural elements that I love. 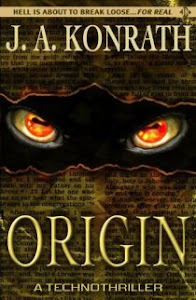 If you are a Lansdale fan or you love weird fiction reminiscent of Algernon Blackwood, H.P. Lovecraft, or H.G. 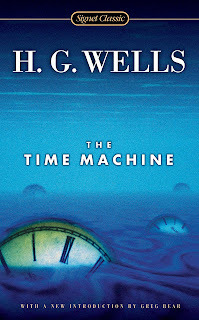 Wells, you will want to read this collection. I'm sad that I don't have any more Dana Roberts stories. I will be anxiously awaiting the opportunity to read more. Odd Man Out is a horror novella from James Newman. The Black Mountain Camp for Boys. Summer of ’89. It is a time for splashing in the lake and exploring the wilderness, for nine teenagers to bond together and create friendships that could last the rest of their lives. But among this group there is a young man with a secret — a secret that, in this time and place, is unthinkable to his peers. 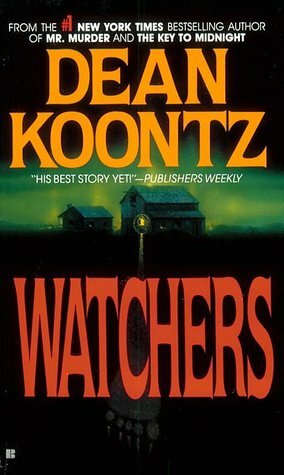 When the others discover the truth, it will change each of them forever. They will all have blood on their hands. 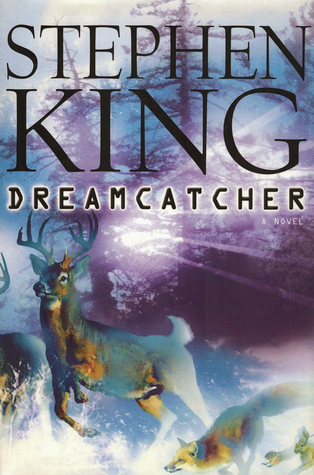 This novella packs quite the emotional punch. 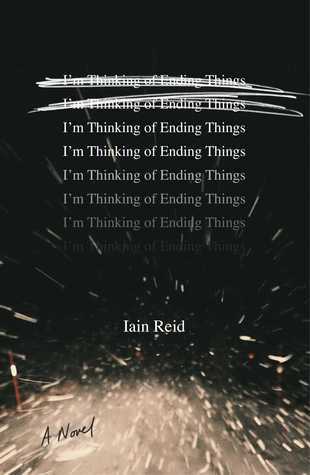 It's a short book, but it took me a couple of weeks or so to get through it because my heart was terrified. Odd Man Out is a great read, but I'm not going to give it a blanket recommendation to everyone. 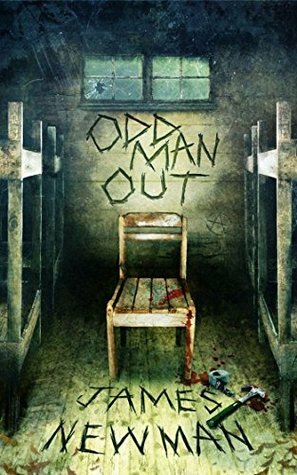 If you love horror or you've been tempted by all of the amazing reviews for Odd Man Out, I say absolutely download it and give it a read. The story is foreshadowed from the very beginning. If you find yourself terrified that something is going to happen, I think it's safe to say you'll be forewarned. Odd Man Out is about a group of teenage boys who are spending the week at summer camp. It takes an honest look at bigotry and the fear of standing up for the odd man out. 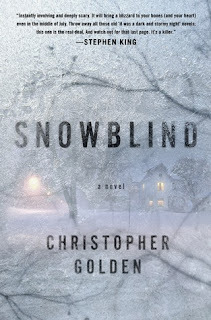 It's a brutal book and it's heartbreaking, but it's one of the best books I've read this year. Happy Mother's Day! I hope you all are having a beautiful weekend. I have no activity to report on Turtle Watch 2018™. I'm pretty sure they are snapping turtle eggs, though. I hope the little guys are able to make an appearance soon. Odd Man Out by James Newman - ⭐⭐⭐⭐⭐ Odd Man Out was a great novella. 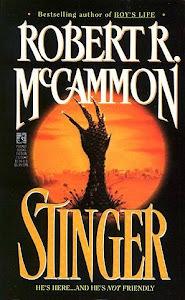 I'm hoping to have a short review out for this one this week. 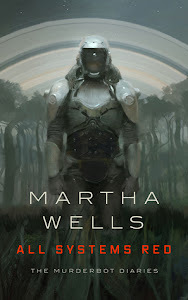 All Systems Red (The Murderbot Diaries #1) by Martha Wells - ⭐⭐⭐ I also enjoyed reading All Systems Red. 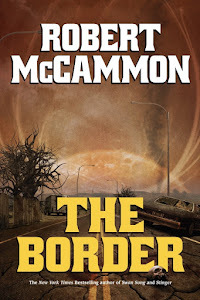 Many thanks to Tor for giving this to readers through their ebook club. Children of Blood and Bone (Legacy of Orïsha #1) by Tomi Adeyemi - I bought this in hardcover several weeks ago, but I'm terrible at keeping track and posting my recent purchases. Confession: I usually just pick 3 or 6 of my new books kind of randomly for my updates. Have you read this? 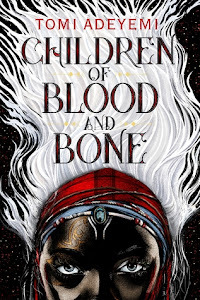 I got caught up in the hype and the beauty of the cover. I'm a little nervous about reading it, though! Obscura by Joe Hart - There has been a lot of hype for this one, too. I bought the audio this week, and I've already listened to a little bit out of curiosity. I think I'm going to love it. 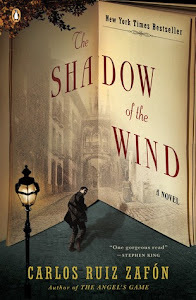 The Shadow of the Wind (El cementerio de los libros olvidados #1) by Carlos Ruiz Zafón, Lucia Graves (Translator) - I was very excited to find this one at a thrift store this week. So many people have this on their favorites list, and I can't wait to find out why! Many of you guys did not like I'm Thinking of Ending Things so I've put off adding it to my wishlist until now. My curiosity has gotten the better of me, and I just can't help myself. I really want to read it. Gilchrist is as beautiful as it is terrifying—a novel of mounting suspense, with an unsettlingly human heart at its core. . . black as it may be. 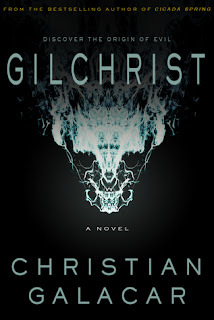 Gilchrist was highly recommended to me by Lilyn. One of my audible credits has Gilchrist written all over it! 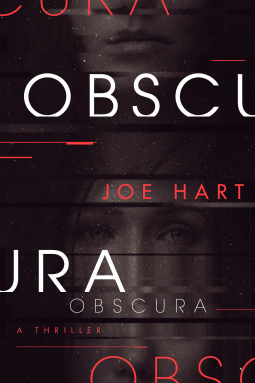 The reviews are so good for Obscura. 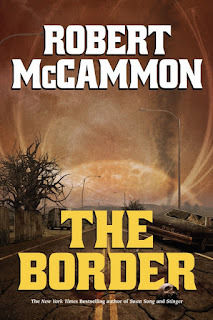 It comes out next week, and I need it! Top Ten Tuesday is a feature hosted by That Artsy Reader Girl. I’m probably craving some crustacean horror due to the Clickers: Forever tribute, but I’ve also had the lobstrocities from The Dark Tower on my mind lately. One thing I know for sure, I love for my creatures to come from the sea. I know you guys can help me with this one! 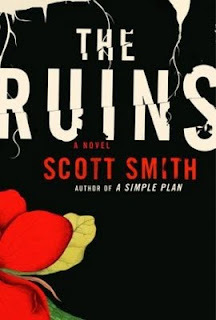 I loved Scott Smith’s The Ruins. 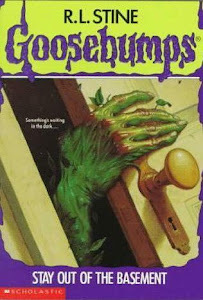 I think the only other book I’ve read with plant horror (that wasn’t related to fungus/cordyceps) is Goosebumps #2. I need more plant horror. 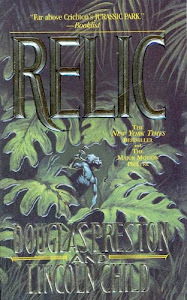 I would love more monsters like the ones in Relic, Watchers, and Annihilation (the movie, let’s be honest). Does this exist?! A couple of years ago local ladybugs were clinging to the inside of dogs’ mouths and wreaking havoc. I need a creature feature about a bug with less than 8 legs. Not your average roach, but ladybugs or grasshoppers. Give me something to start side-eyeing the cute ones. This is a blanket statement for monsters of the sea. I will take them all. 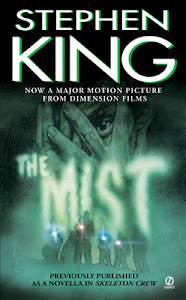 I want more horror books where the creatures comes from within the weather. I don't just want books set in bad weather. Give me books where there are creatures in the weather! I need more alien horror like Stinger, The Border, and Dreamcatcher. 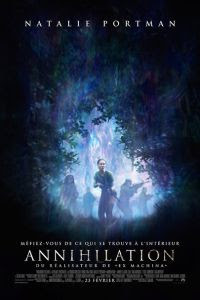 I specifically want creatures like the Morlocks in The Time Machine and the creatures in The Descent that have mutated to live in the dark. Those are some of the best creatures to discover! I want more creatures that have been around longer than we have. 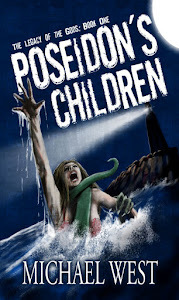 Talk to me about creature features! What creatures would you like to see in creature features?